I’m a freelance JS / frontend developer, building experiences with passion & 10 years’ knowledge. 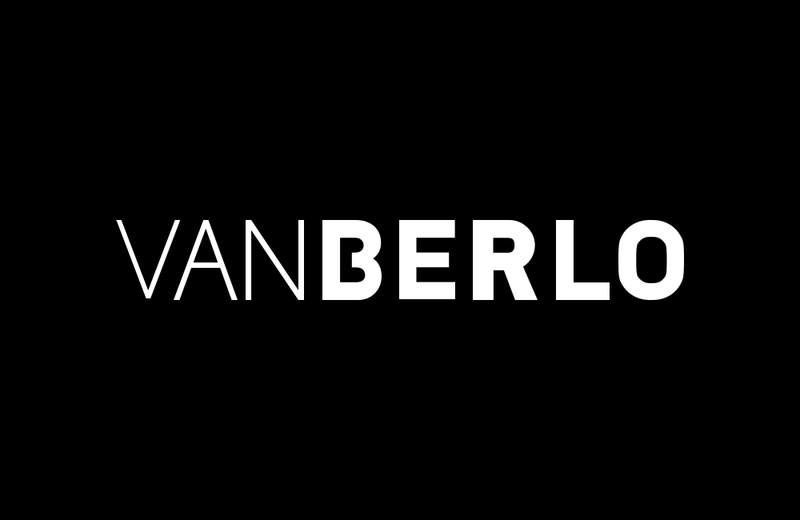 Worked together with Tommy Hilfiger, Susan Bijl, Martin Garrix, Auping, Random Studio, VanBerlo, Dept and more. Optimising & keeping the platform up to date, adding new features to improve UX. 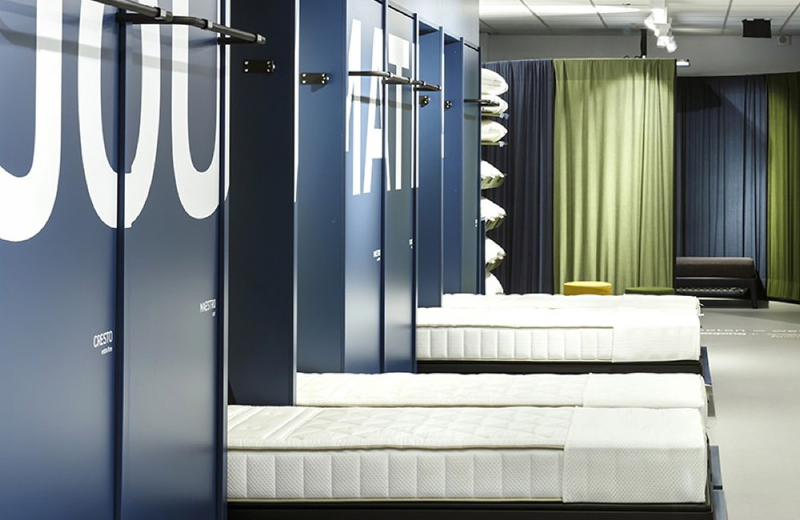 React touchscreen interface for a physical Auping store, connected to a smart-mattress. Providing live data from the mattress, generates a PDF & advises the best matching Auping product. Worked on the first release + updates of the Tommy Hilfiger in-store digital retail environment, piloted in London. Several different modules were built, for touchscreens from iPad to 8K resolution. 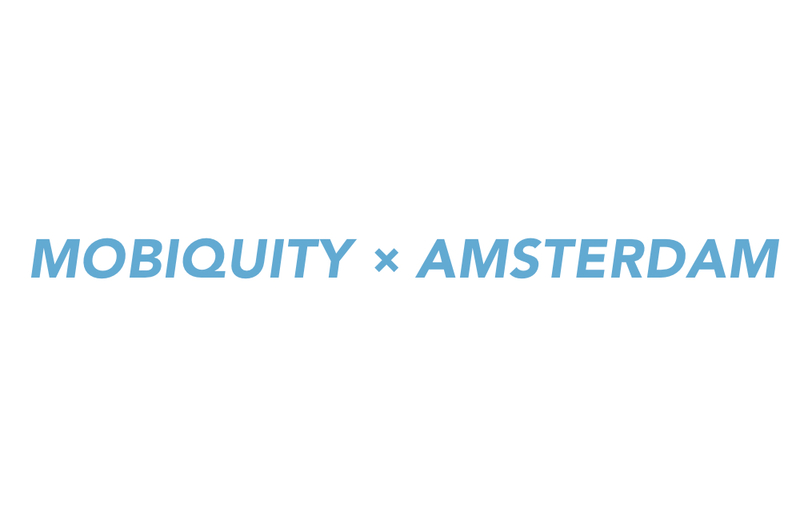 React + Redux based single-page-application to promote working for Mobiquity in Amsterdam. Photographer project with custom CMS. 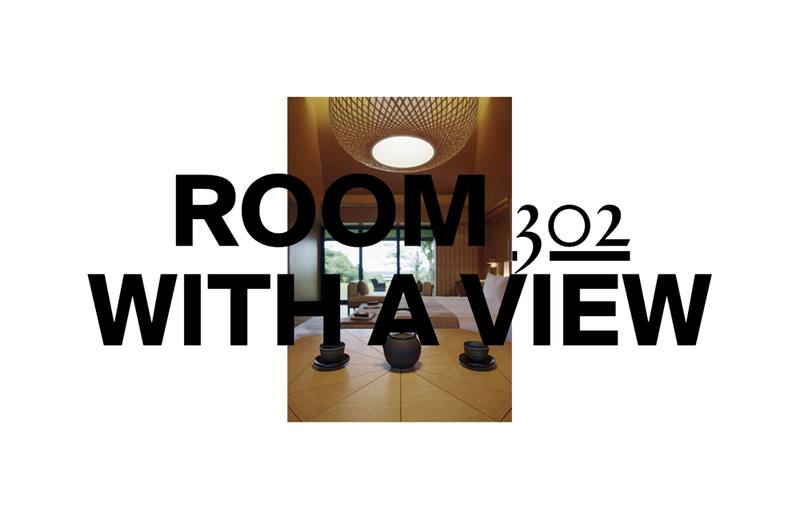 Room With a View is a steady growing online travel guide for voyagers setting value on hotels with a view. 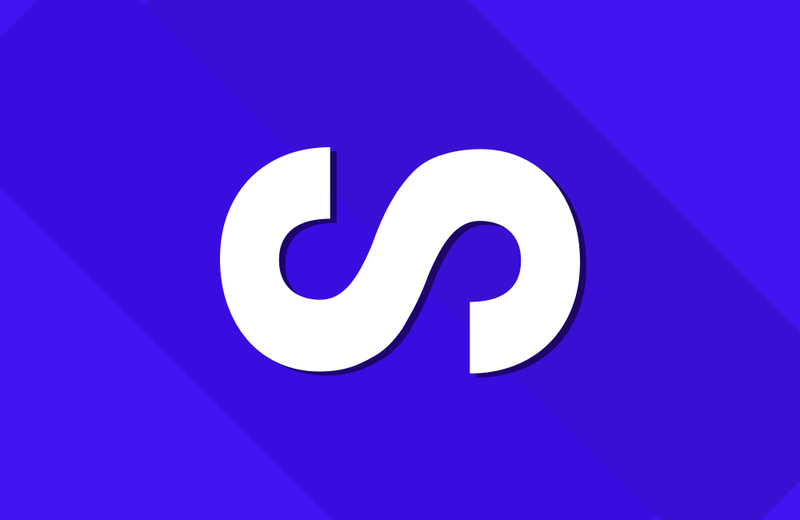 Platform to discover personalised Spotify sounds based on your recent, most listened or selected track. Using the Spotify API to add more features to your account and get new insights. No more waiting on Spotify releases or searching for that new song — subscribe once & get it the second it's released. Skip the line and be the first to listen! 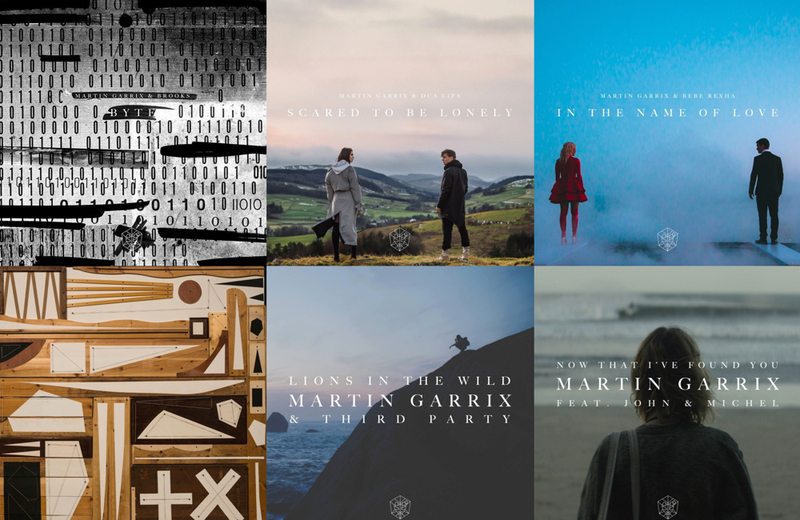 Platform for Spotify users to subscribe to Martin Garrix and automatically get all new released songs in your preferred playlist. 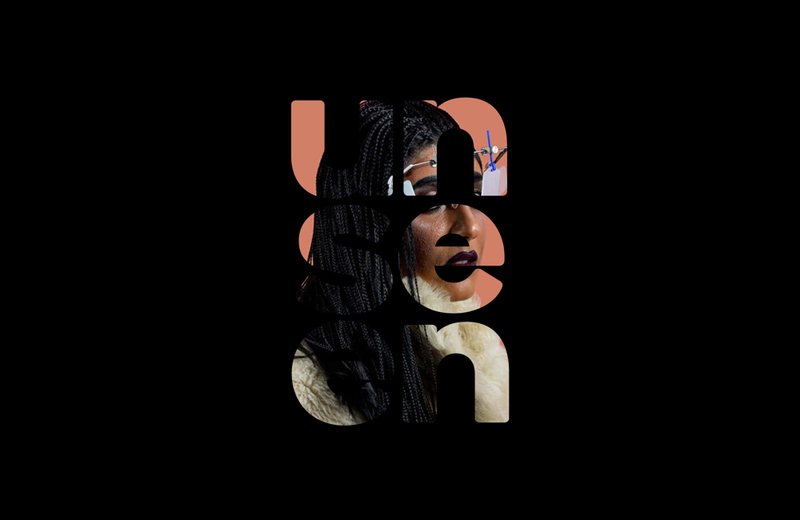 Unseen is the leading platform for contemporary photography, with physical events throughout the year and its main event Unseen Amsterdam. 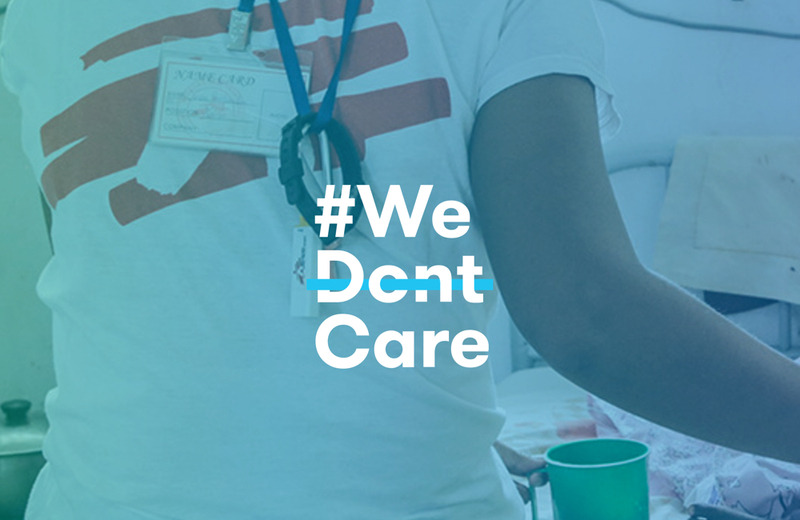 Campaign for Doctors Without Borders to make a personal statement about humanity, based on bold colors, gradients and photos. Custom CMS driven website to display the organisation, its products and services. 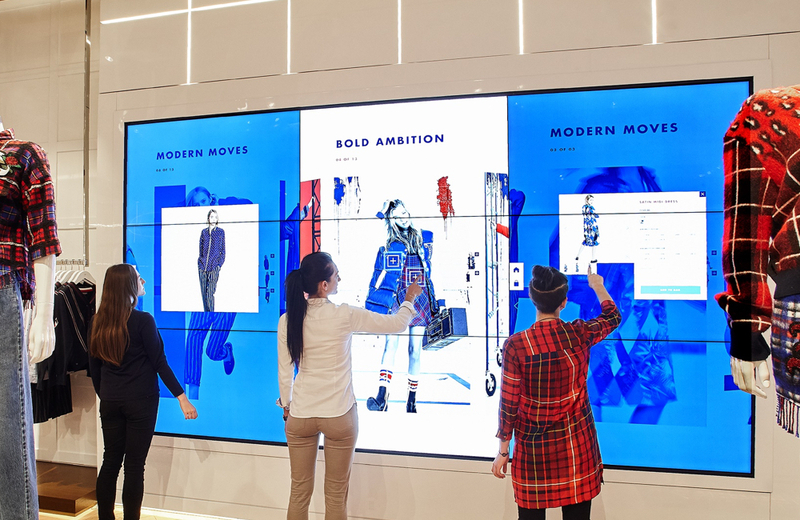 Projects range from corporate websites to data-driven platforms, in-store touchscreen experiences and personal ideas. Focused on tomorrow’s web and today’s demand, my tools differ per project and are carefully picked for optimal results. 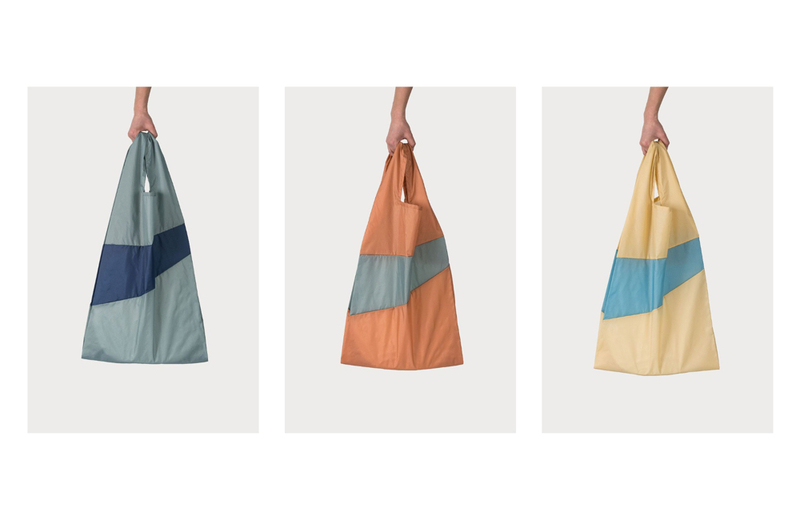 New tools provided by the client are easily picked up, it’s all about patterns. I’m keen on connecting with people and exploring the possibilites of new projects. My availability depends on planning and the project’s idea. Send me an e-mail and/or connect via LinkedIn and we’ll take it from there.